-- Please Select --26.5" 27" 27.5" 28" 28.5" 29" 29.5" 30"
An all-new riser design for 2018 is the first thing you'll notice on the Fixation 6XP. The second will be the realization that you've never shot anything quite like this! 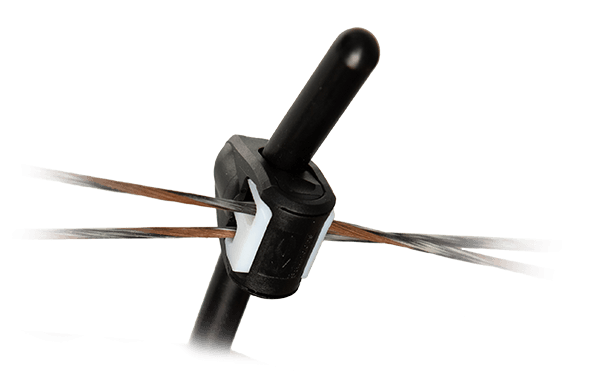 This fresh riser design reduces bow flex during the draw cycle, enabling absolute accuracy, while the Obsession XP Cam generates awesome acceleration. This combination of speed and accuracy in concert with the unmatched smooth draw of Obsession's Two-Track cam design (U.S. Patent No. 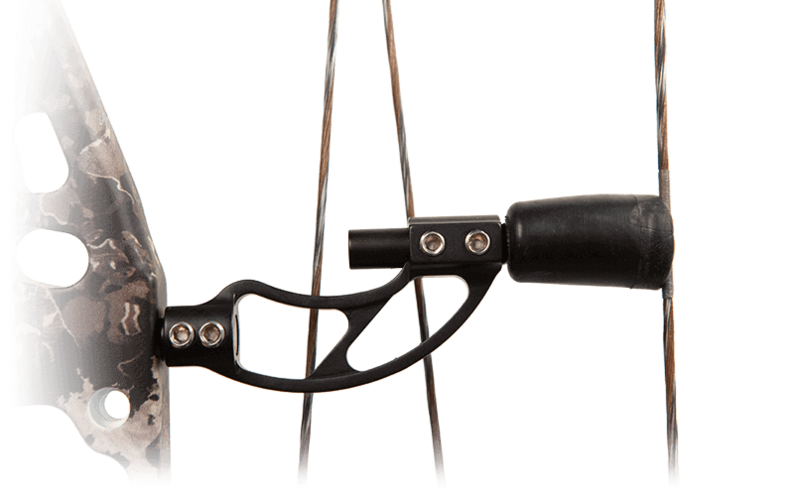 7997259) makes shooting the Fixation an all-new experience for avid archers and bowhunters. The high performance XP Cam is a draw-specific cam made of 7075 Alloy Aluminum. Incorporating the Patented Two Track Cam system, the XP provides a solid back wall and reduces cam lean. 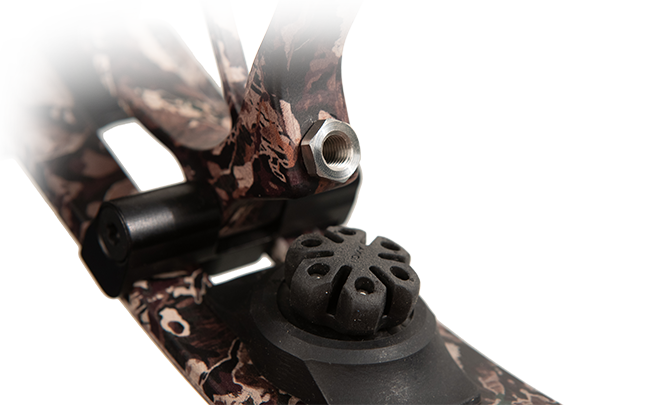 If you thought Obsession Bows were already quiet, we’ve made them even quieter by pairing up with the Axion Limb Dampener system that promotes unparalleled noise and vibration control, resulting in a more accurate, quiet shot. Not only does the Anti-Torque Cable Rod increase speed, but makes for a smoother draw cycle. The Torqueless Angled Cable Rod reduces cam lean and torque for a smoother draw shot after shot. Whether on the range or in the field, Obsessions Bows come outfitted with TorqueLess Custom Grips to perform under any circumstance. TorqueLess Grips are professionally designed to deliver accuracy through consistent and proper hand alignment. 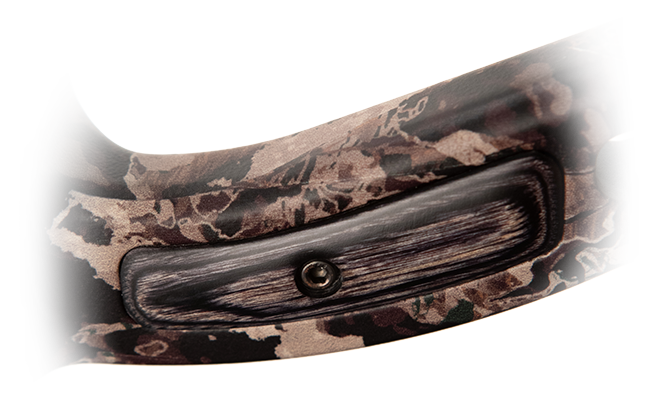 Extra-Performance Bows require Extra-Performance limb pockets. 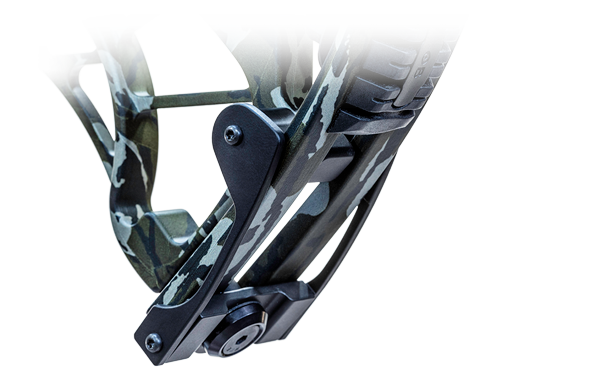 Our all-new XP Limb Pocket, is a 6 piece limb pocket with a 3/8 stainless steel rod inserted into riser at the limb’s pivot point to reduce cam lean and eliminate limb torque throughout the draw. 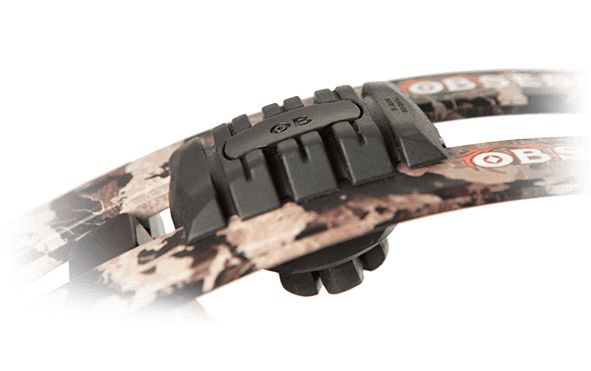 The XP Limb Pocket boosts performance and delivers accuracy shot after shot. Custom bows deserve custom strings. 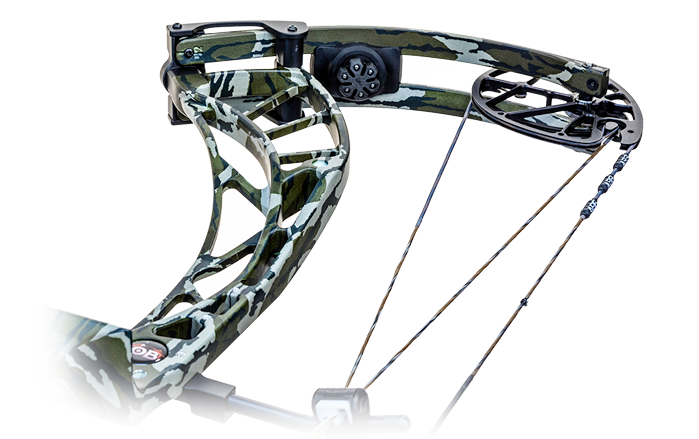 Obsession Bows come outfitted with America’s Best Bow Strings for superior quality and unparalleled performance. Completing your setup with America’s Best Bow Strings will give you a competitive edge this season whether you’re in the field or on top of the podium. 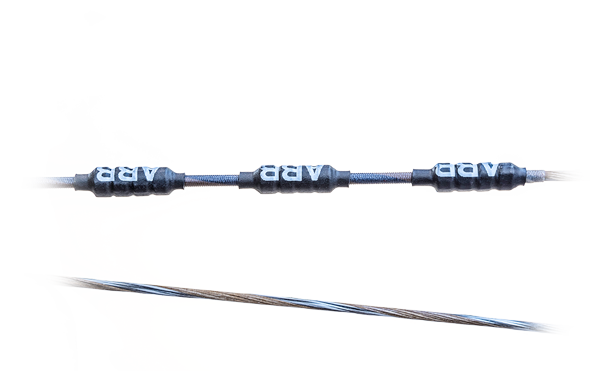 Obsession Bow’s All-New Adjustable String Suppressor Rod is the most alterable string stop that minimizes vibration, provides a more consistent arrow exit and offers plenty of character found common in Obsession Bows. Our all-new XP Riser design is the pinnacle of performance and accuracy. 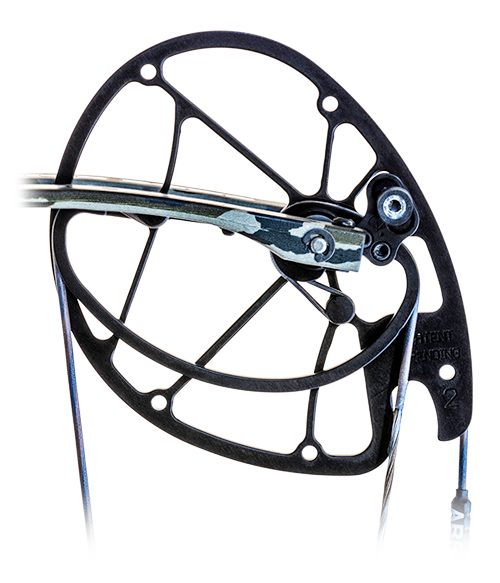 The stiff riser design reduces flex while adding superior stability during your draw cycle.